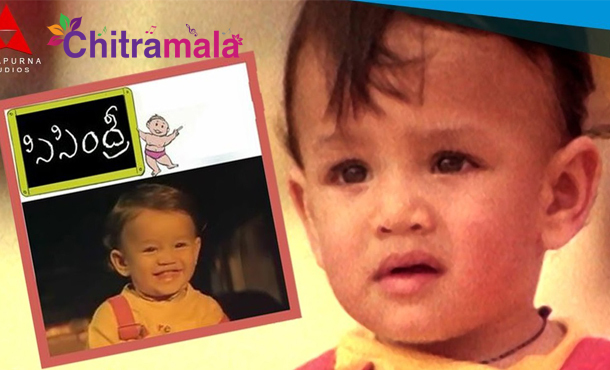 Akkineni Akhil, the younger grandson of Legendary actor Akkineni Nageswara Rao, made his acting debut as a baby with Sisindri when he was just a year old. In Manam, which is supposed to be ANR’s last movie, Akhil made a cameo appearance which won applause for his stunning entrance. 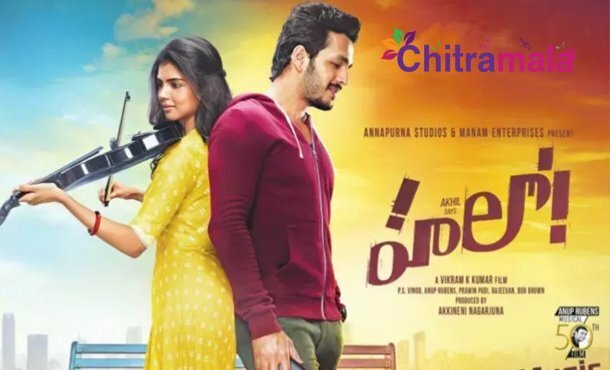 His debut film as a full-length hero, Akhil released in 2015 and unfortunately bombed at box office. Akkineni Akhil made his film debut as an actor with Akhil, and his first heroine is Sayesha Saigal. The film directed by VV Vinayak. 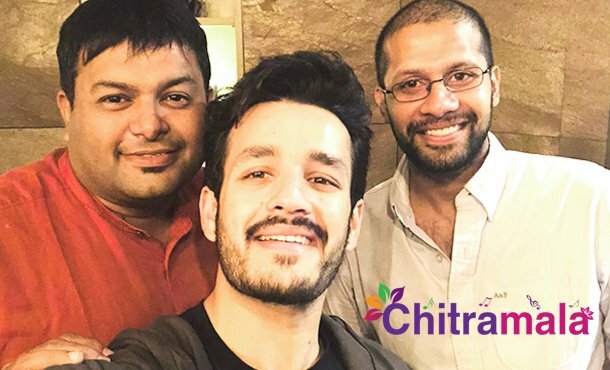 Akhil acted in Sisindri as a child artist and played a guest role in Manam. Have a look at the list of Akkineni Akhil’s all Telugu movies.